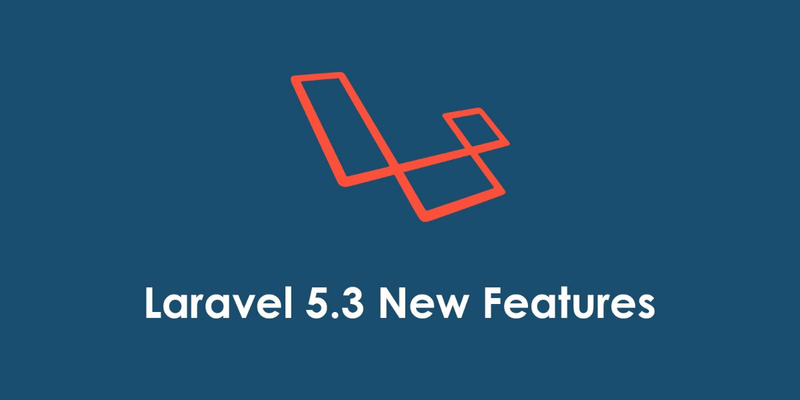 Laravel 5 Ajax CRUD example to build web application without page refresh. 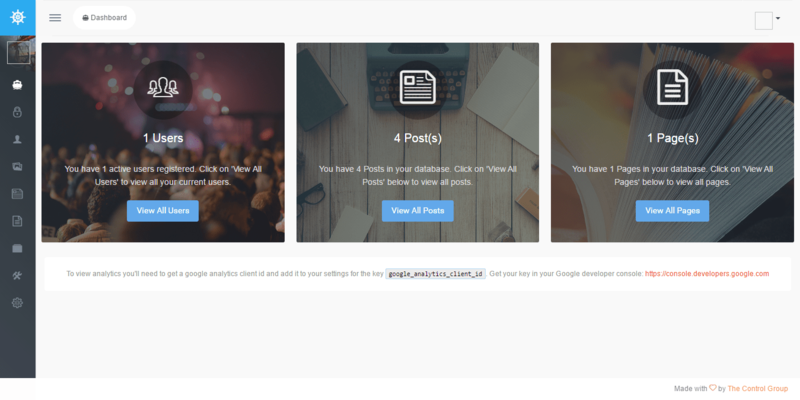 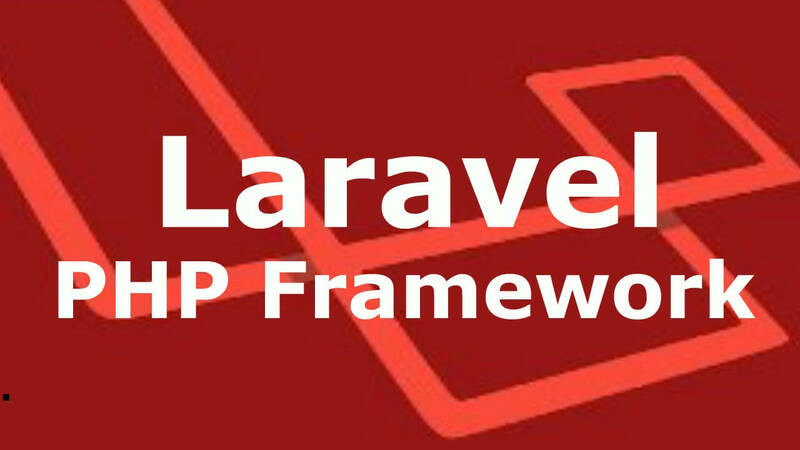 In my last tutorial, i had done CRUD application in Laravel MVC without ajax request, now i am going to tell you how to build CRUD web application without page refresh in Laravel using ajax. 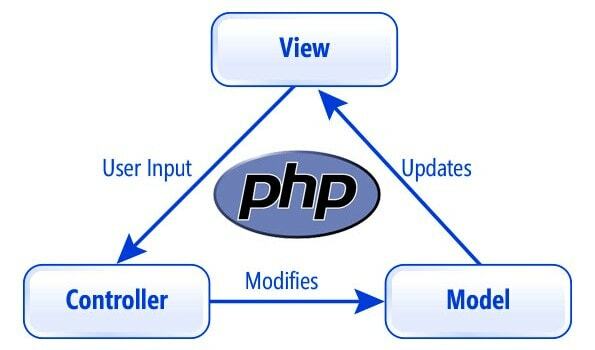 Before this, you should familiar about ajax request, ajax is basically used for affecting webpages without reloading them. 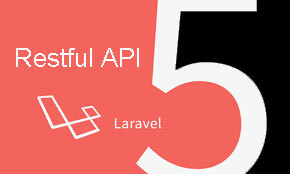 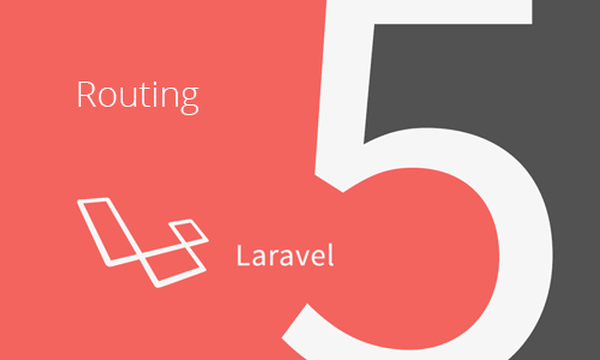 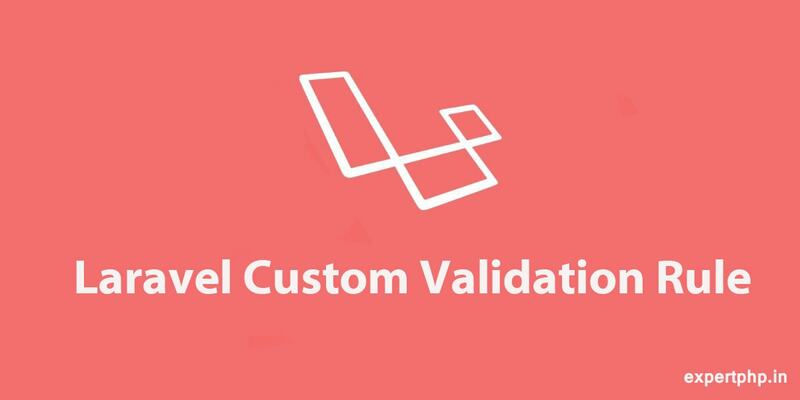 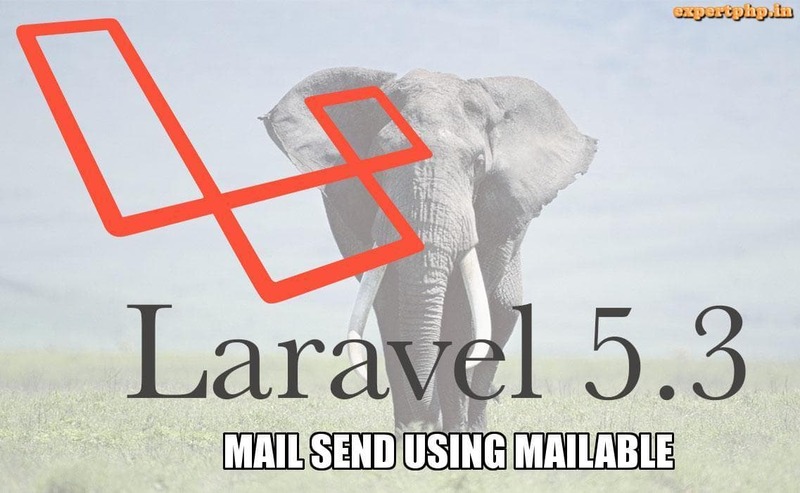 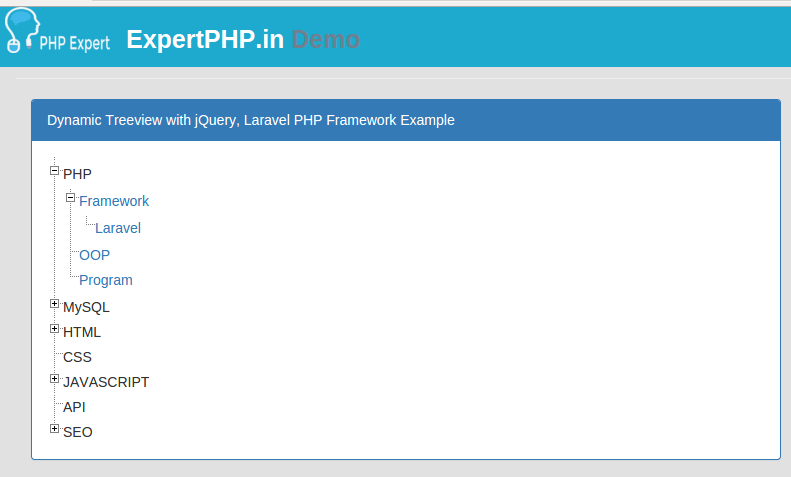 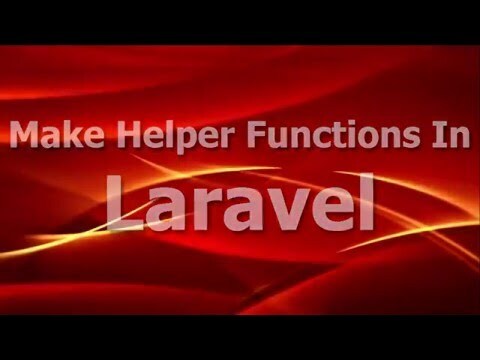 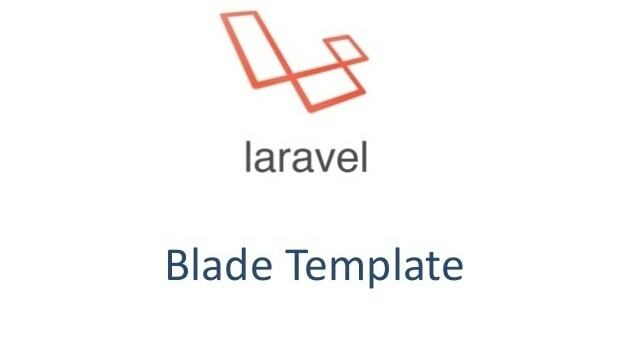 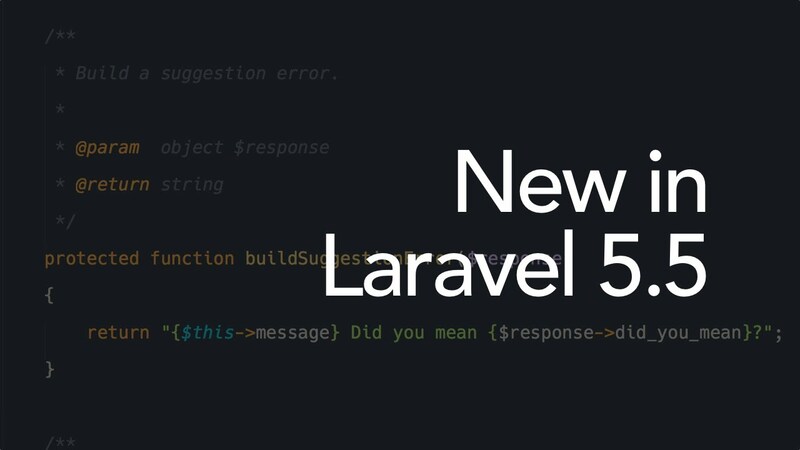 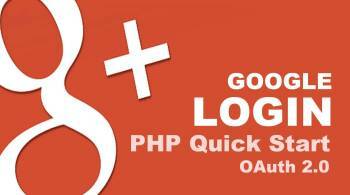 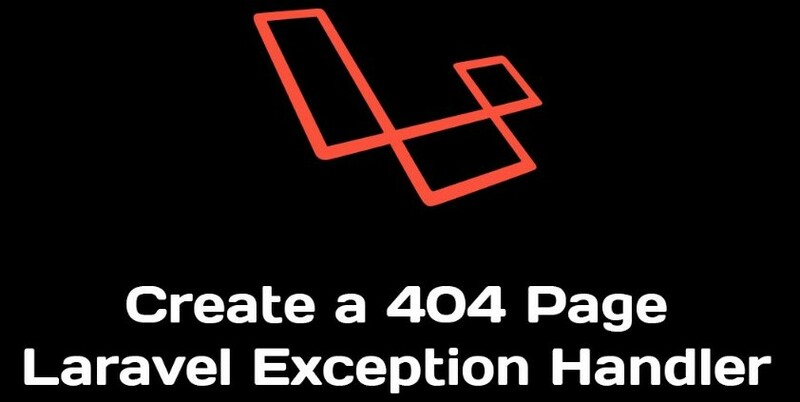 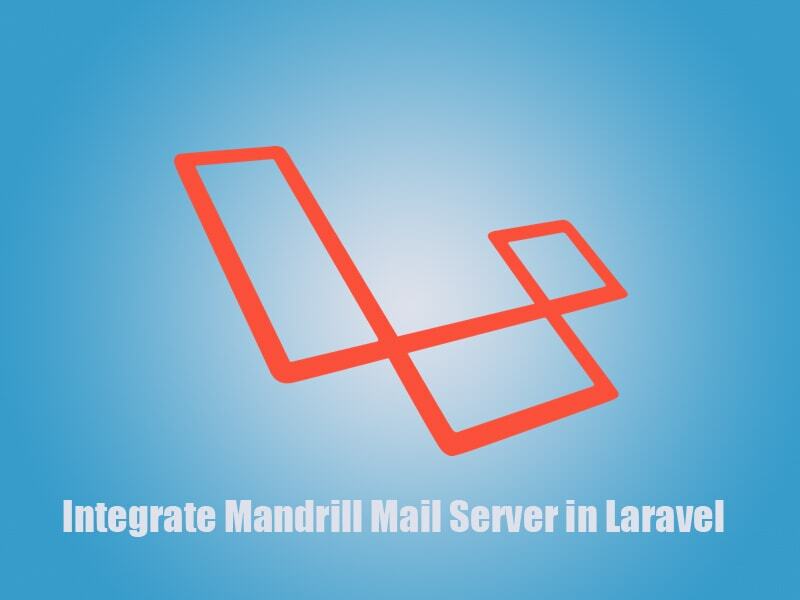 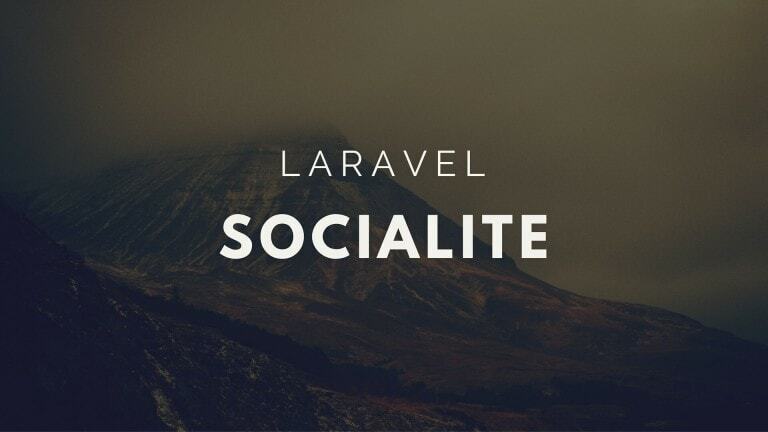 In this step you will have to install fresh laravel project in your system. 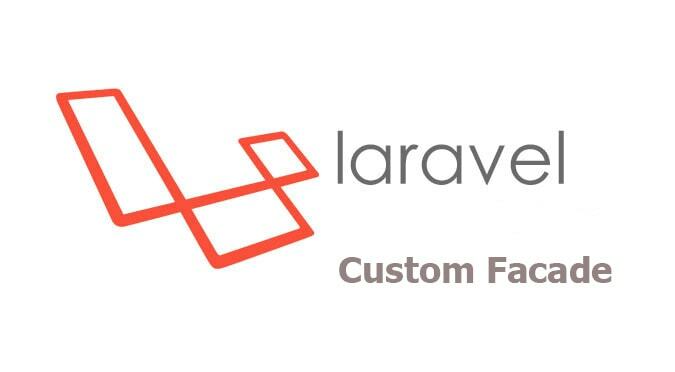 Now you will get a migration file in following path database/migrations and you will have to simply put following code in migration file to create products table. 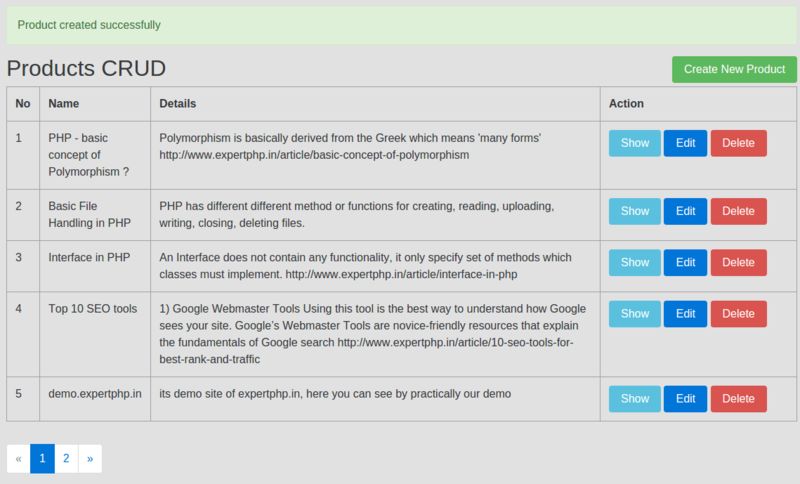 Now run php artisan migrate command to create a product table. 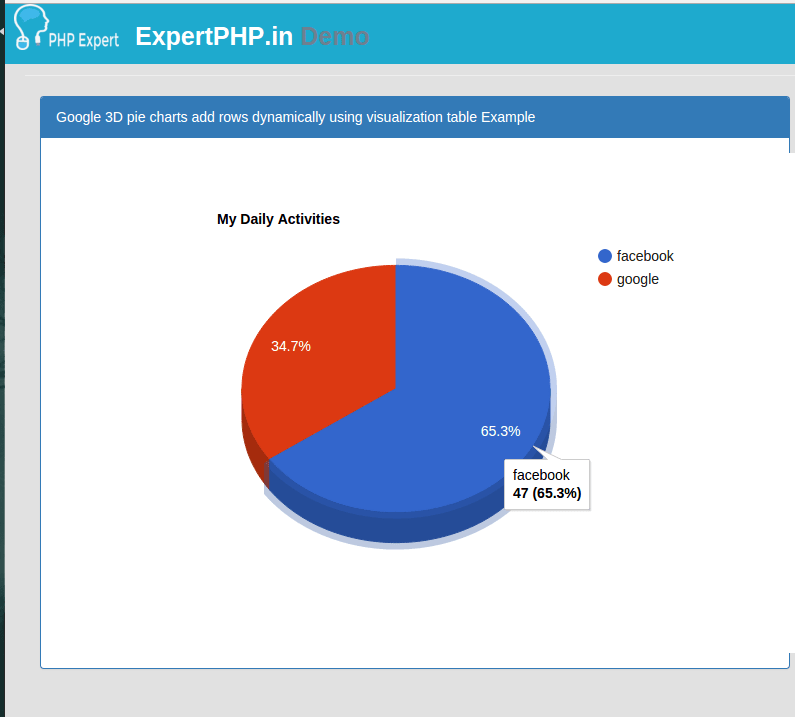 Create a model for product table. 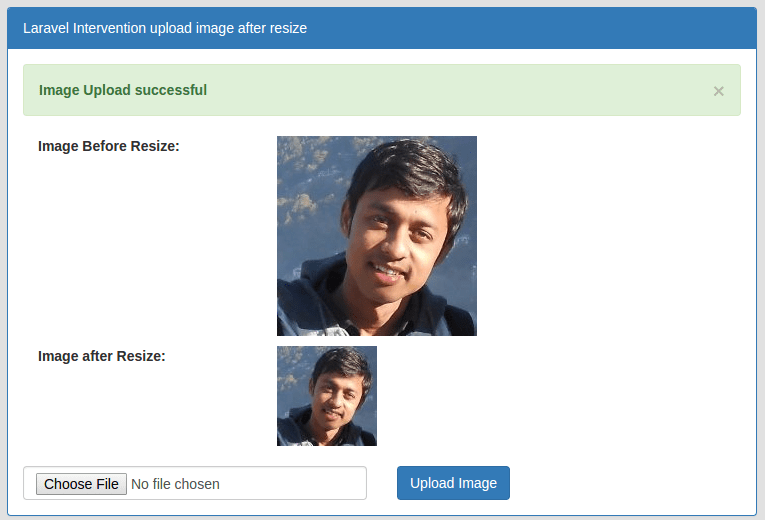 In routes, I define all functionality for handling ajax request such as listing product, read product details, create product, update product and delete product. 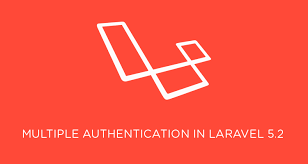 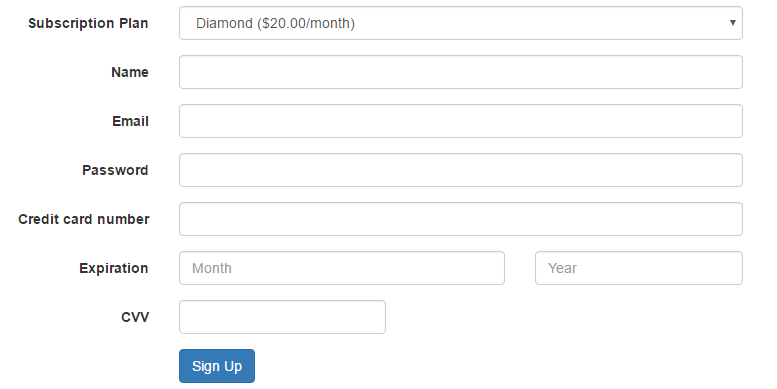 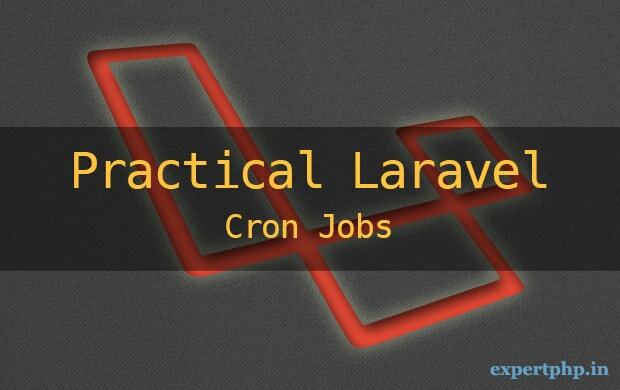 All the activity will be done by using ajax in Laravel.